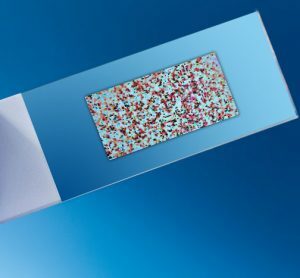 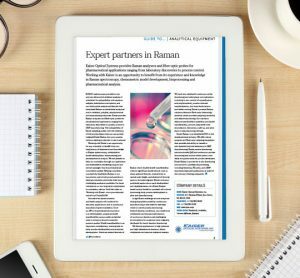 Kaiser Optical Systems provides Raman analysers and fibre-optic probes for pharmaceutical applications ranging from laboratory discoveries to process control. 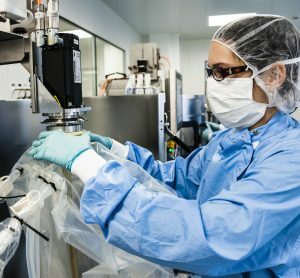 Working with Kaiser is an opportunity to benefit from its experience and knowledge in Raman spectroscopy, chemometric model development, bioprocessing and pharmaceutical analysis. 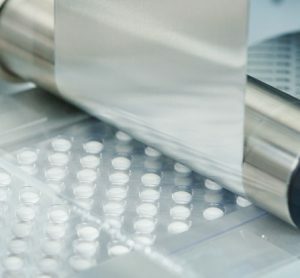 Sievers products, now part of SUEZ, meet the needs of the pharmaceutical industry with services ranging from validation support and application expertise, to certified reference materials, custom standards, and on-site services. 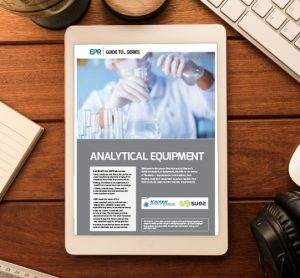 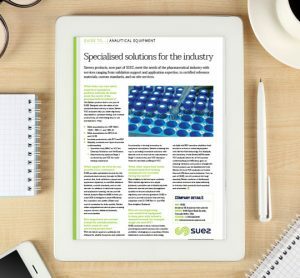 In this edition, two leading analytical equipment suppliers explain how their products meet current industry requirements. 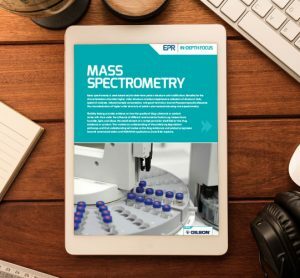 This In-Depth Focus looks at the benefits of mass spectrometry for the characterisation of protein higher order structure and for stability testing. 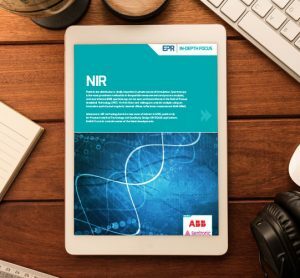 This In-Depth Focus on near-infrared spectroscopy considers analysis using an innovative SAR-DRM and explores advances in technology that have an application on PAT/QbD. 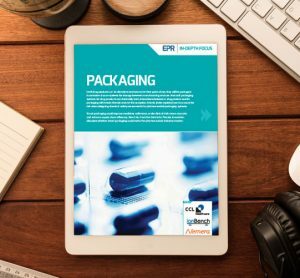 This Packaging In-Depth Focus explores the risks around interactions between drugs and their packaging and looks at how smart packaging may help patients take their medication accurately. 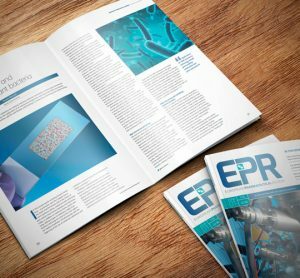 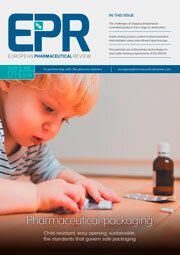 In this issue: DNA microarray for detecting, identifying and determining antimicrobial-resistant bacteria; the advantages of single-use technology and a framework for an implementation strategy; risk management when designing chemical safety assessments for pharmaceutical packaging systems.